Runners use watches for a variety of reasons. They can help an athlete time themselves, but many others serve additional functions like keeping track of heart rate, how many calories have been burned during a session, and where the user is. Watches specially designed for running have grown more and more complex as the pastime becomes popular and athletes begin to demand more from their wrist accessory. You can find devices that do all sorts of things, including keeping track of body fat, heart rate, and a person’s breathing. When entering a Spartan race, a watch can be significant for helping a runner determine when they are pushing their limits or if they are losing time. But considering how many features these devices have nowadays, how can you be sure you have the right one? If you would rather skip right to the comparisons, here is a simple table that should help you. Continue reading for more in-depth analysis. A Spartan Race is a type of obstacle race designed to truly challenge runners and athletes. They vary in length from 5 kilometers to full marathons and can include any type of impediment, including walls, dirt hills, and monkey bars that need to be used to cross sections. A lot of people participate in this type of race and undergo months of training to become healthy, fit, and strong enough to stand a chance. A person’s watch additionally needs to be able to handle the challenges of this type of run. Right away, you should notice the mud and physical abuse that the watch will endure. A Spartan Race is not the time to bring out your Rolex or your grandfather’s prized pocket watch. Some of the features it will need include being waterproof, able to handle scuffs and impacts, and a screen that can be seen even in sunshine. ​As mentioned earlier, many runners rely on their watches to not only track time, but to also keep track of their fitness and personal records. Most modern devices can be considered trainers that monitor health and wellness by keeping statistics and warning wearers if they are pushing themselves too hard. 1. 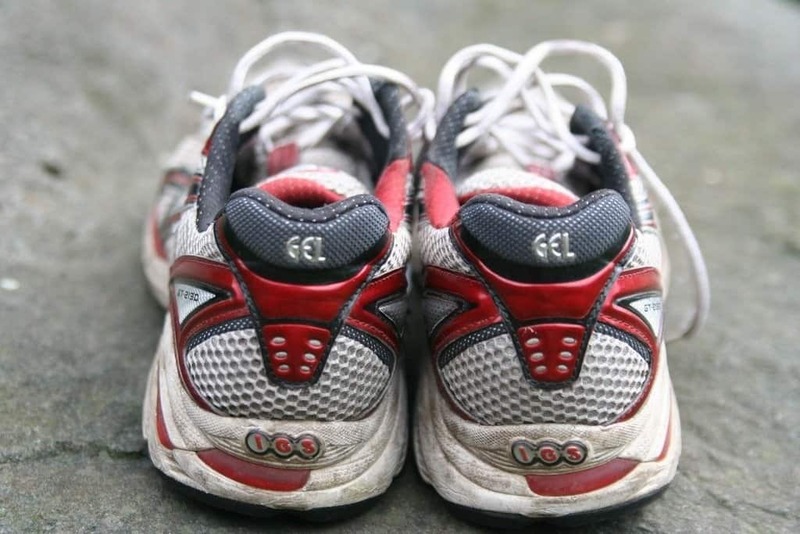 Studies published by the Department of Psychiatry at Columbia University found that running, especially over a long distance, increases the endorphins in the body. Endorphins are a pleasurable response to an activity, which makes it more enjoyable and a person more likely to continue to do it. Unfortunately, these endorphins can also mask pain or the harsh realities of exercise. 2. Heart rate monitoring is important, especially for athletes over the age of 35. A person’s maximum heart rate is a person’s age subtracted from 220. Scientific American and the American Heart Association (AHA) recommend doing exercises that are between 50% and 85% of a person’s maximum heart rate.​This means the above 30 year old should not have their heart rate rise above 161 beats per minute. It might not sound like a lot, but your heart would need to beat almost three times in a second to reach this level. 3. Most modern watches can therefore help runners make sure they aren’t running too hard or putting themselves at risk of a heart attack or chest pain. Another benefit of the watch during something like a Spartan race is simple time tracking. Most runners enter competitive runs with personal goals in mind. If you can’t monitor your time, how will you know how well you are doing, if you need to speed up, or if you need to slow down? Simply put, you won’t. The watch helps keep you in check and can often be a form of encouragement for individuals who strive for personal success. 4. For those who want to lose weight or burn fat, a digital calorie counter will also be a helpful tool. 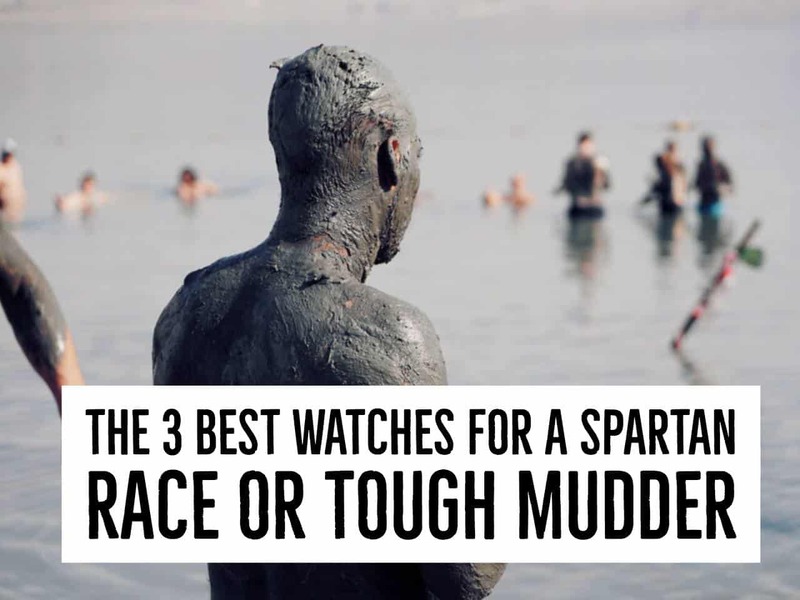 So, the reason a runner will have a watch during a Spartan race will vary, but most use them. If you would like to find the best watch, check out the following examples below. Each one has a different price point and packs different features, but all are beneficial for the average athlete. 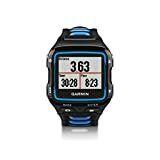 Garmin is one of the most well-known smart watch brands in the United States and features several different models for athletes. The Forerunner 920XT costs between $190 and $350, making it one of the more affordable options for runners who would still like a technologically advanced watch. The Forerunner 920XT features a screen which remains brightly lit no matter how much sunshine is upon it. The display is 29 mm. X 21 mm. and it has a battery life of 25 hours when in fitness mode. The display appears in color, which makes it easier for users to interact with it. One of the greatest uses of this watch during a Spartan race is its ability to turn the run into segments. This means people can track their performance during different obstacles so they can tell what they need to improve and where they were struggling. 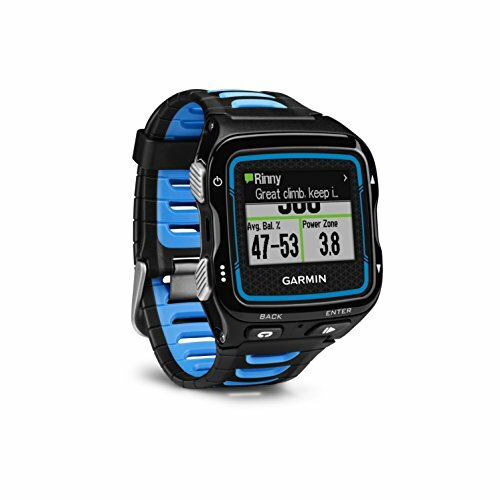 The Garmin Forerunner 920XT also has a waterproof rating of 5, which means it can withstand being splashed and some minor immersion. VO2 MAX, RECOVERY TIME & RACE PREDICTOR2 Forerunner 920XT estimates VO2 max, recovery time and predicts your race times for several distances when used with heart rate. When used with a power meter, it estimates VO2 max for cycling as well. RUNNING DYNAMICS1 When paired with the HRM-RunTM monitor, the Forerunner 920XT provides feedback on running form by measuring cadence, vertical oscillation and ground contact time. Finally, the watch syncs with Wi-Fi, so people can upload their statistics to another device to have an in-depth performance review. For these reasons, it is a favorite for athletes on a budget who still want to go big or go home. 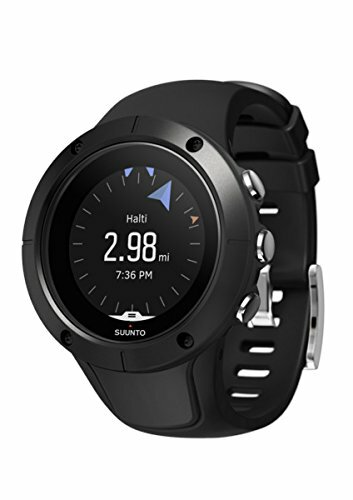 Suunto takes pride in this watch’s durability and compactness, which makes it great for runners who will be moving in rough terrain or facing obstacles. The device is even named the Spartan Trainer, which seems to hint at its efficiency at tracking the movements of Spartan race participants. The Spartan Trainer has a thinner band than many other models and was designed for wrist comfort. Its heart rate monitor is considered one of the most accurate on the market, while the display is lit and easy to read in the sunlight. The battery lasts for 10 hours in full GPS tracking mode, 30 hours in GPS with power saving, and 14 days of regular time mode. This watch is also waterproof and resistant up to 50 meters submerged. This means it can be splashed or dropped into a puddle and not suffer from adverse effects. It’s even effective while swimming or hiking on a regular basis. 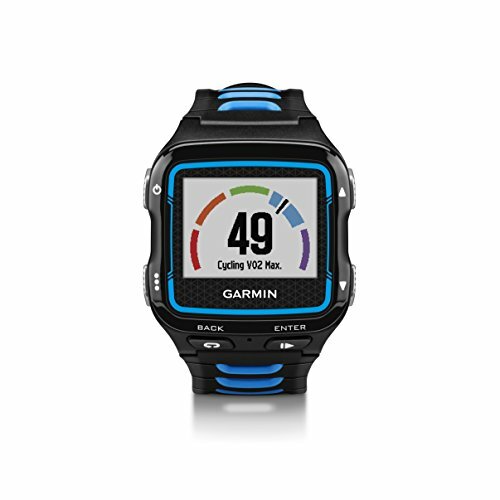 Unlike some other trainers, this watch features numerous modes which can be toggled on or off. Runners can utilize settings to determine pace, heart rate, calories burned, and distance and then have these statistics transformed into easy to read graphs. 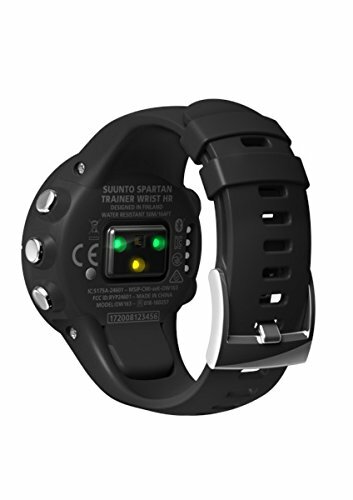 The Suunto Spartan Trainer is slightly more expensive than other models at $200 to $350, but is worth the investment. 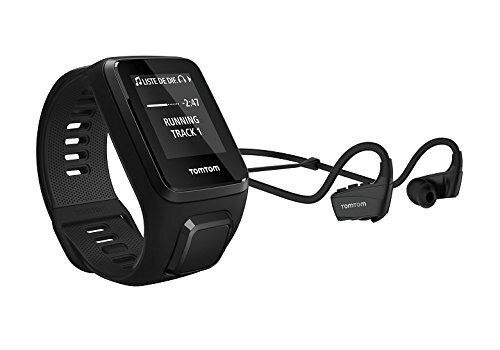 ​Finally, we have the TomTom Spark Cardio+Music. This watch is one of the only products on the market that comes with adjustable wrist bands in different sizes. This means runners can choose between thick or thin and find one which is comfortable for the wrist during a Spartan race. The Spark Cardio is small, compact, and waterproof. It is capable of surviving splashes and minor immersion and can be easily cleaned if covered with mud. The interface is easy to read and not affected by sunlight or other inconveniences. Unlike other models, the Spark Cardio doubles as an mp3 player, which allows people to exercise and track their progress while also listening to music. People can also toggle between an active and regular mode to save battery life. Some of the watch’s features include a heart rate monitor, calories burned, steps, and active minutes. It is less expensive than most fitness watches, only costing between $150 and $250. You want a watch as tough as you when you run a Spartan race. These options provide runners with a range of prices as well as different strengths and weaknesses. The best way to tell if a watch will work for you is to try it on and see how comfortable you feel. It’s important to be your best self before heading out on the course.